We strive to achieve the level of service that you expect and deserve. Welcome to Long island Jfk Airport car Service and Long island Airport transportation. 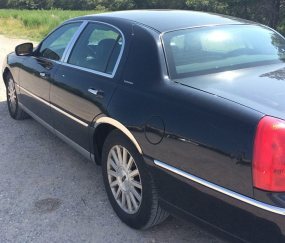 If you are looking to hire Long Island Airport Car and Limo Service like as airport car or taxi service you’ve come to right place. 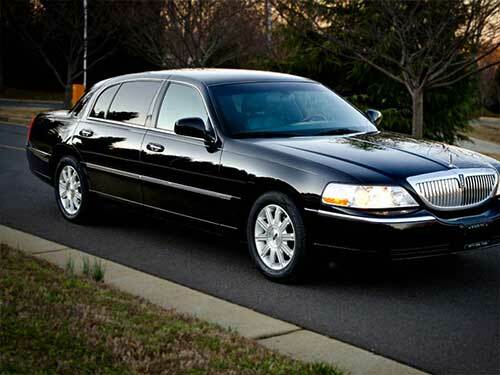 We provide JFK , LGA , Islip, Laguardia Macarthur and Hamptons airport transportation Services. 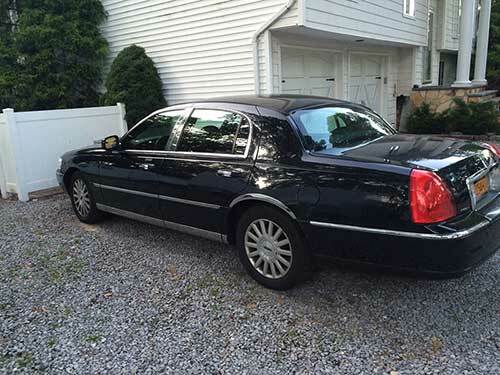 We are the Luxuries limo and sedan service in Suffolk county Long Island. Do you need Long Island Islip airport taxi service? You have found the right spot! 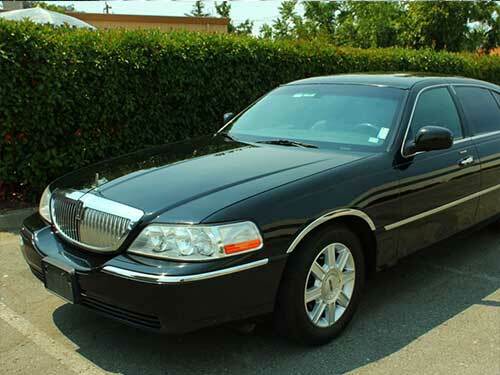 We are the premier Long Island Islip Macarthur airport car service providers serving New York and Long Island. We also provide Long island airport shuttle service that will pick up and drop off services from and To JFK airport, LaGuardia airport, Newark Liberty airport or ISLIP airport with affordable and reliable comfort. Look no further for Long island NY airport car service! Our friendly staff are available 24 hours a day, 365 days a year. We would welcome the opportunity to earn your trust and deliver you the best service in the industry. Reach out to us today to reserve the next LaGuardia airport transportation service you need. With Long Island Airport and Car service which offers premium transportation services to people who require instant airport transportation, the destination seems to be round the corner. Whether it is long island airport car service or transport service for tourist, convenience is the key. No longer do the passengers arriving at the airport need to worry about the mode of conveyance as long island airport transportation is right here to offer the help that they need to reach any location in this island even if it means traveling at odd hours. For airport transportation, passengers want to avoid standing in the queue for long hours and this company understands the preferences of the customers. With JFK airport car service which includes a chauffeured vehicle which waits at the terminal, help is within the reach. 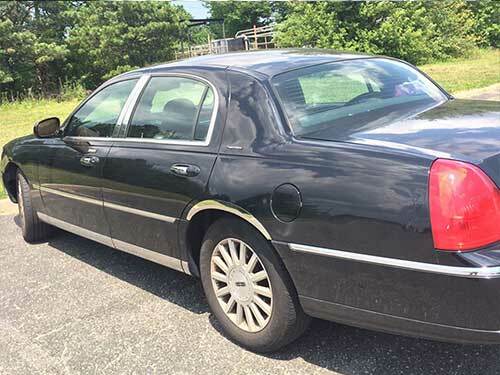 In fact, car service to JFK airport is equally fitting and appropriate as the vehicle which is booked reaches the pickup point at the right time which also allows the passengers avoid hassles while looking for a reliable mode of transportation. Our services swear by customer satisfaction and we try to offer exceptionally good services to the clients. With Long Island Airport and Car Service, worrying about JFK airport transportation is a thing of the past as our vehicle always reaches the airport within the designated time. 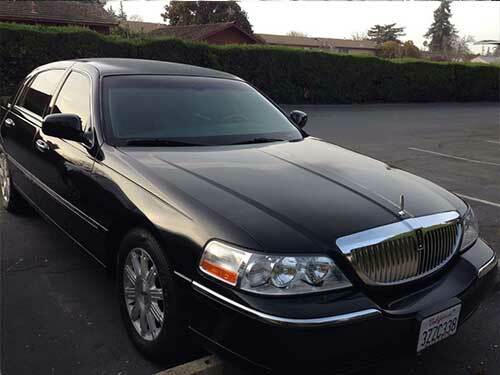 The company has a fleet of drivers that are courteous and know how to communicate with the passengers and long island car service of this company is the most trusted options that the clients have chosen. For us there is no place for complacence and we continue with our efforts to enhance the quality of airport transportation services in Long Island. Tk Car and Limousine is highly recommended. Nice service, good prices. our driver Ryan was excellent. Very friendly, professional and very patient. Our experience was great. We will definitely use your service again. 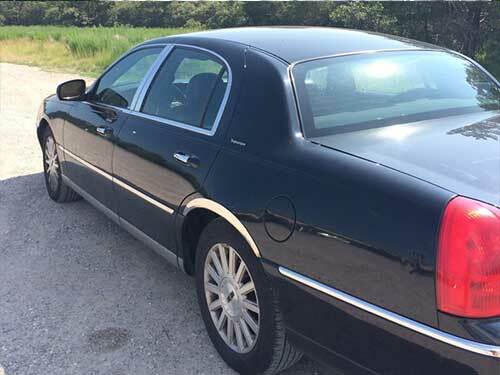 Tk Airport Car and Limo provides true first class service. Very nice, very clean cars and absolutely the most professional drivers anywhere. Reservations are easy and prices are the best. By far, the best limo company in the Hamtons And islip airport area. Well, it all started at the jfk airport where our driver Tony was on time and looking dapper! Tony was amazing and I couldn’t ask for a better driver. He was so knowledgeable and friendly that we booked him for our hotel switch the next day. Spending an hour with Tony and making jokes may have been the best money I spent in Long island. Also his cars were always super clean and looking nice he was an awesome driver. Copyright © 2019 TK Car and Limo Lond Island.